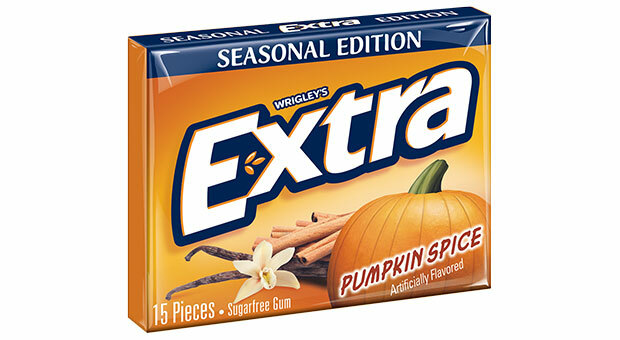 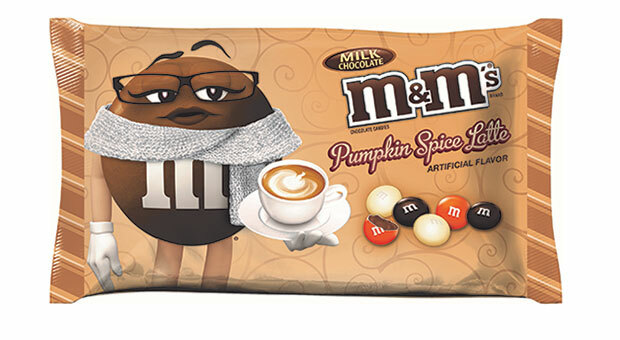 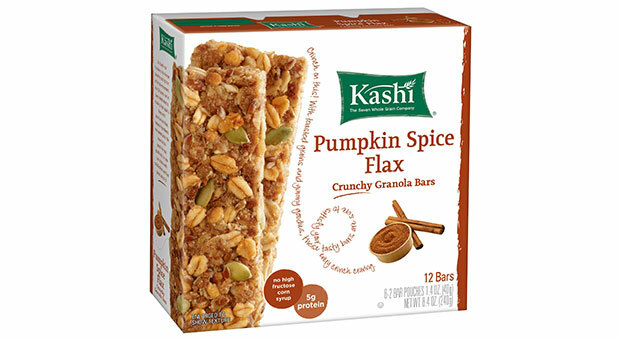 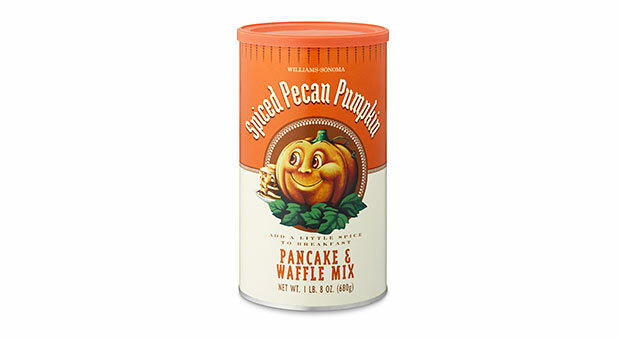 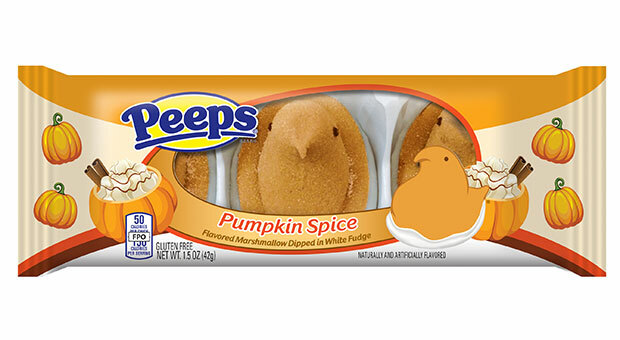 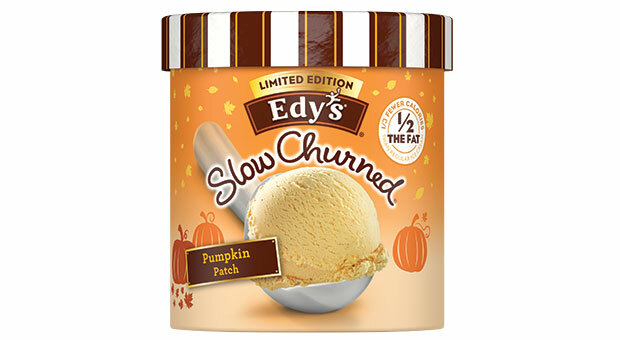 From gum to Peeps, here are some seasonal (and sometimes strange) pumpkin-spice foods on store shelves this fall. 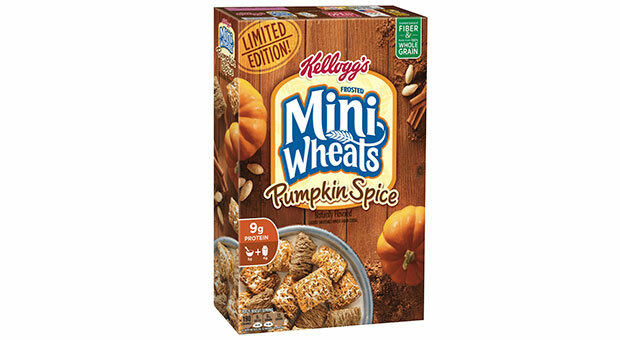 Admit it, you get at least aÂ tiny bit giddy when pumpkin spice seasonÂ (otherwise known as fall) rollsÂ around. 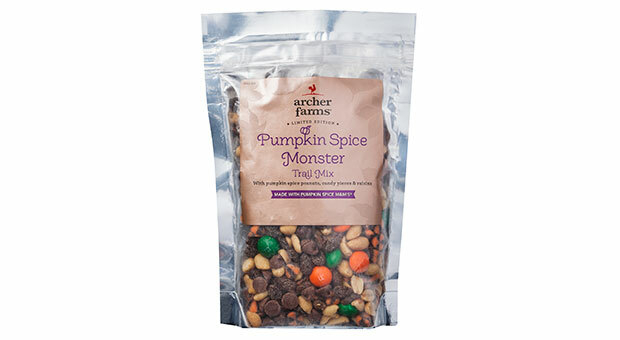 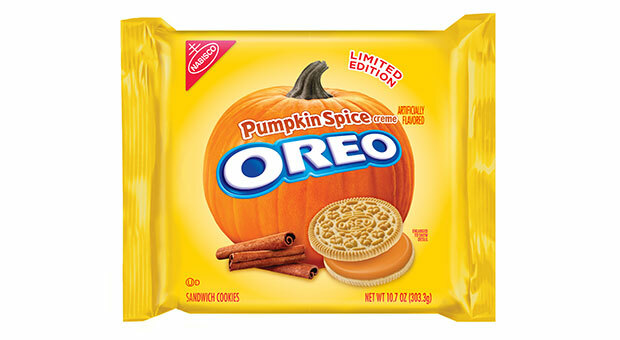 But Starbucks is far fromÂ the only company featuring the flavorâmanyÂ brands have jumped on the pumpkin bandwagon andÂ created their own seasonally spiced treats. 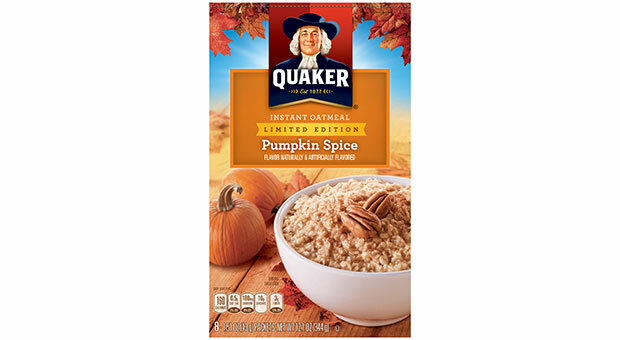 ManyÂ make us wonder why someone didn't think of it sooner (hello, pumpkin-spice oatmeal), butÂ some, well...we'll let you be your own judge. 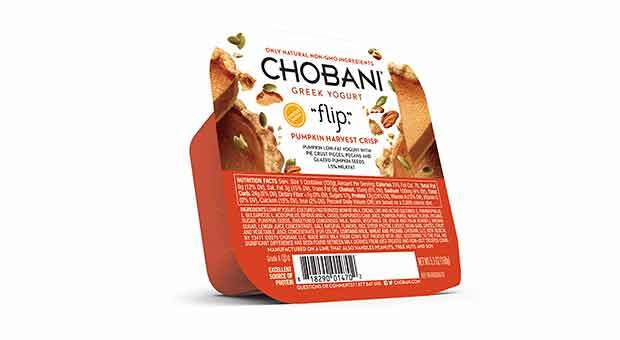 If you're feeling adventurous, tryÂ theseÂ seasonalÂ (and sometimesÂ strange) pumpkin-flavored foods. 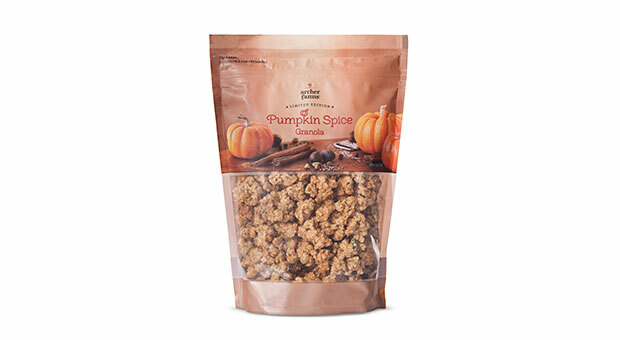 Also keep an eye out forÂ Nestle Toll House Pumpkin Spice Chips ($6, amazon.com) and Ghirardelli Limited Edition Pumpkin Spice Caramel Chocolate Squares ($13, amazon.com) if you just can't get enough chocolate-meets-pumpkin goodness.